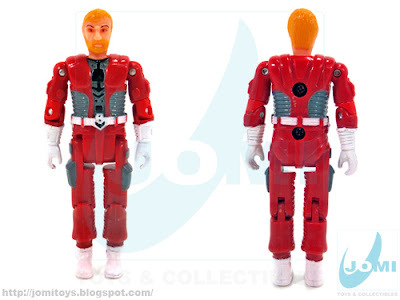 Hey now these are cool too! I must have some of these now as well. Just when we thought it was safe....jomi hits us with another barriage of totally awesome toy pics!These guys look great! 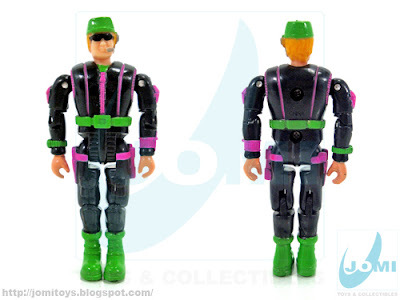 Figure 3 is a bootleg of M-P.A.C.T. 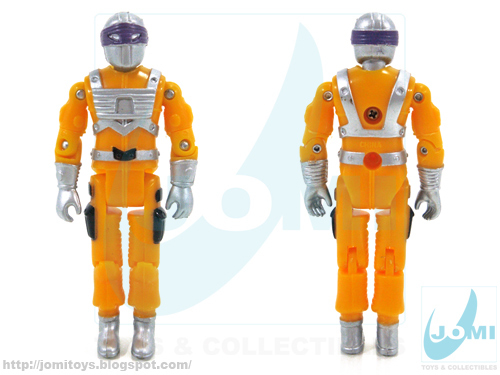 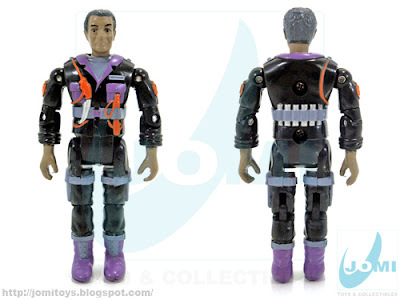 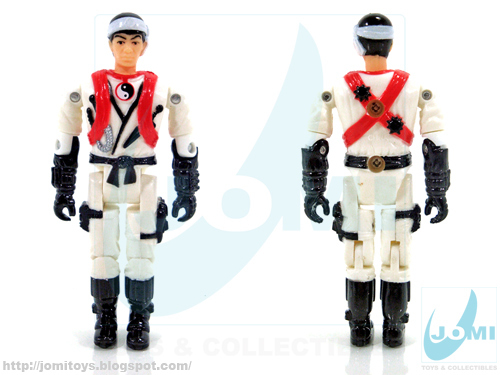 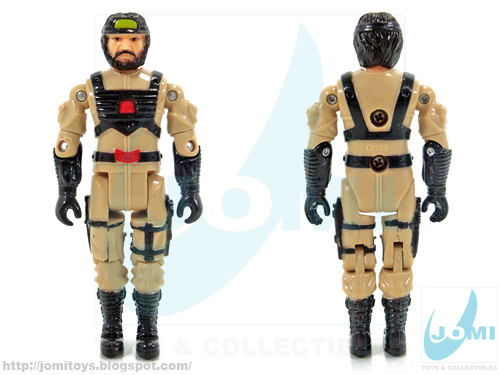 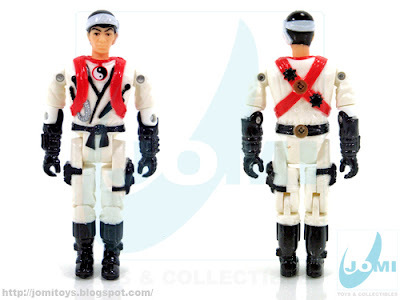 's Commander Daniel Lee Crane aka Wild Snake (by Toymax in 1991). 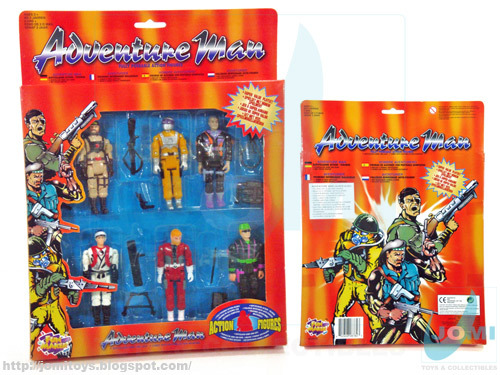 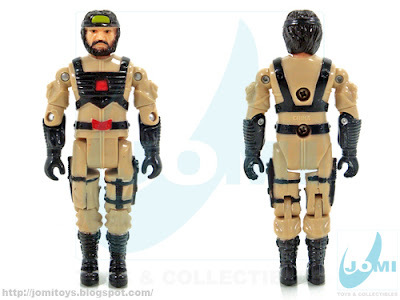 However the figure started it's live as a desert camo ninja in K-Mart's American Defense line: figure 3's body with figure 1's head, but in desert camo colors. 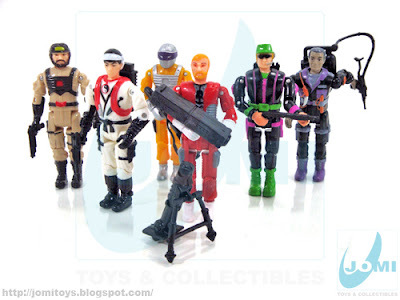 The M-P.A.C.T. 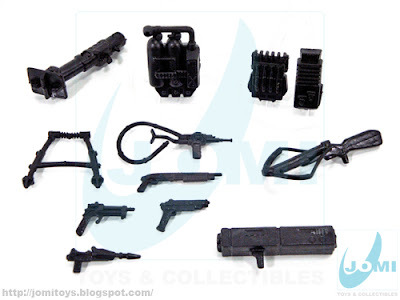 figure was the only one to actually come with a katana and some sort of halberd (as well as a high tech bow and an uzi).